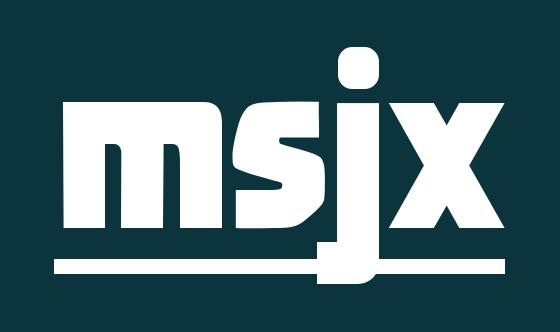 I was bored after stuffing myself with turkey, so I opened up Inkscape and came up with an logo that I really liked. I am far more inclined towards one-color logos as this allows for the logo to be placed on far more surfaces: hats, shirts, product covers, etc. This logo is released Free Forever into the Public Domain with no attribution requirements or possiblity of being revoked in the future. Long live gaming. Thanks natt! This is going to be my new logo. Nice... Are you willing to release the original Inkscape vector file as well? Darn interface, thanks Matt! (sorry about the bad spelling there . I really dig these. Glad you like it, I played around for a few hours messing with various hex shapes. I gave up and walked away to watch some football with my father-n-law and saw a commercial (do not even remember what it was for) and it just clicked in my head with this shape. So simple but effective. Or is it custom shapes? Nice logo! I think it's cool that the background can be either a hex or the silhouette of a d20. Hm... wouldn't this actually be closer to the silhouette of a d12? A d20 would come close, but would have offset angles. (squints at the die against the white display, burning it into his retinas...) Yeah, d12. So really, you have THREE silhouettes the logo hints at! I for one love these. Thanks for putting them out there! Thanks! And thanks for sharing, glad you like them. Thank you! I might use it sometime. (c)2009-2018 m.s.jackson. Awesome Inc. theme. Powered by Blogger.